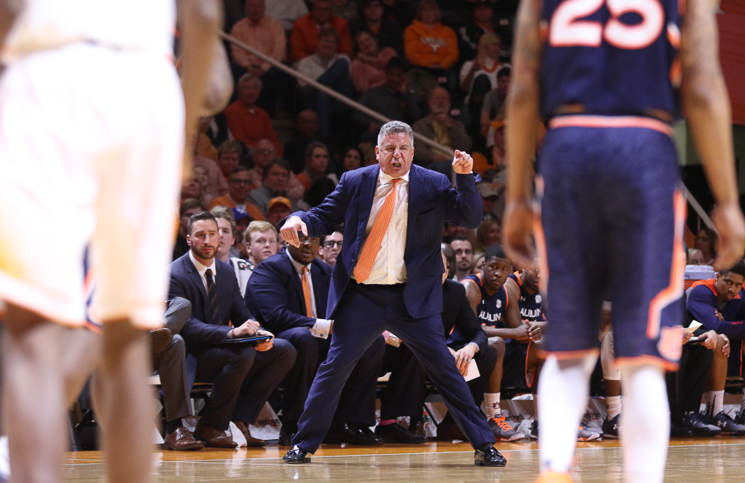 This is a headline you’ve seen before: Bruce Pearl is hosting a barbecue Sunday, this time at an Auburn soccer game. Pearl and his assistants will grill for students who come to Sunday’s women’s soccer game against South Carolina. The promotion includes a team meet and greet with fans at the game. Of course, Pearl’s controversial BBQ cost him his job at Tennessee when he provided impermissible benefits to recruits and later lied about it to the NCAA. It’s good to see Pearl moving on from his past…or at least embracing the irony of his mistakes.